This site may earn money from products or services mentioned in this post. Life comes at you fast, the old saying warns. We go and go… and go and go… until something stops us in our tracks. What if that something is a medical emergency? Take a few seconds to think about your emergency plans for yourself and anyone you take care of – like a parent or child. How prepared would you be? Primary doctor’s name and number saved in your phone? Check. Address to nearest hospital? Check! Don’t worry. I’m not going to lecture you about the importance of a medication list. 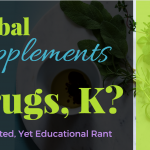 But I am going to share 3 quick but very important reasons you need to create a current medication list. And then I’m going to teach you how to do it in just 10 minutes. 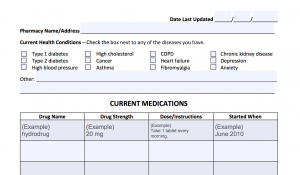 Why Do I Need a Medication List? In an emergency, you may not be able to communicate with your health care team. 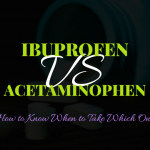 Your doctors, nurses, and pharmacists NEED to know what you take at home so that they don’t give you any drugs in the hospital that could interact with your normal drugs. They also need to know if you have any major illnesses or diseases, so include those on your list too. Your caregiver, spouse, child, or whoever happens to be with you may not know or remember what drugs you take. After you make your medication list following the steps below, make sure your caregiver has a copy. 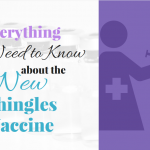 This way, they can help get this information to your health care team in a situation where you cannot. Med lists aren’t only helpful in emergencies. 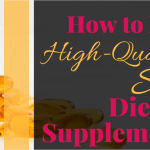 Doses of drugs for high blood pressure, diabetes, and thyroid disease tend to get changed often. If your doctor changes the doses of your drugs a lot, it may be hard to keep track. Keeping a current medication list helps you remember what you should be taking on a daily basis. Okay, I’m Convinced. How do I Make a Medication List? The easiest way is to download this free fillable chart I made just for you. Simply fill it in and print! Step 1: Grab all the drugs (prescription drugs, over-the-counter drugs, and any herbs or supplements) you take and place them nearby. Step 3: At the top, write down today’s date and the name/address of the pharmacy where you usually get your prescriptions filled. Step 4: Write down any health conditions you have. On the free template, you can check the boxes next to any conditions that apply and write in any others. Step 5: Pull one bottle aside. 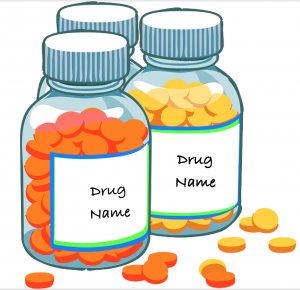 Write down the name of the drug – generic (lowercase) or brand (uppercase) name is fine. In the free template, write this under Drug Name. Step 6: Next to the name, write down how strong the drug is (free template: Drug Strength) and how your doctor told you to take it (free template: Dose/Instructions). Step 7: If you can remember, write down the month/date/year you started this drug (free template: Started When). Step 8: Repeat steps 5-7 for each of the drugs you take. Step 9: Make 2-3 copies of the list and give at least one to a responsible caregiver, family member, or friend (who you don’t mind having access to this type of health information). Step 10: Update this list – date, health conditions, and drugs – every 3-6 months. If there are no changes, simply update the date. You may want to store this in your purse or wallet, in your car, in your phone or in a safe place at home. 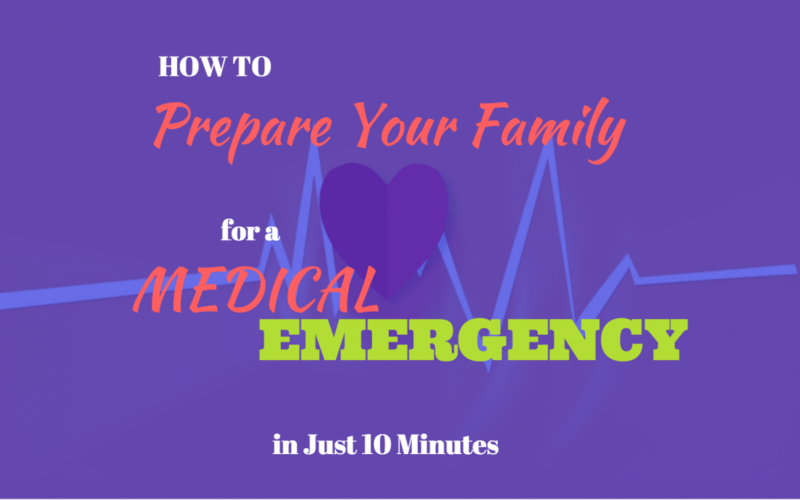 In just a few minutes, you’ve taken a critical step towards becoming better-prepared for an emergency. Absolutely! Expect the unexpected. It really helps to ease concerns from the health care team if they have some idea about your medical history. Thanks for reading!